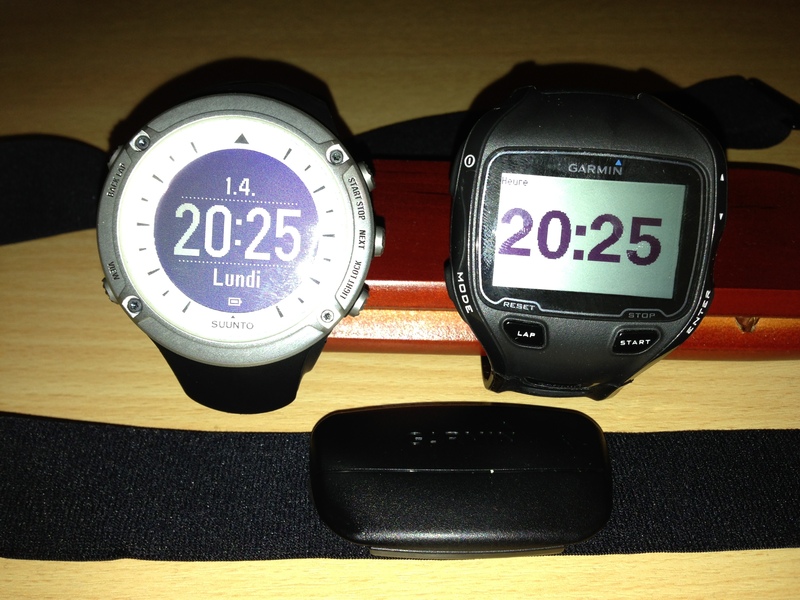 In order to be able to compare the result from a Garmin 910XT and a Suunto Ambit, I have used both of them during my last cycling trip. In fact this is my first cycling of the year, very windy today. 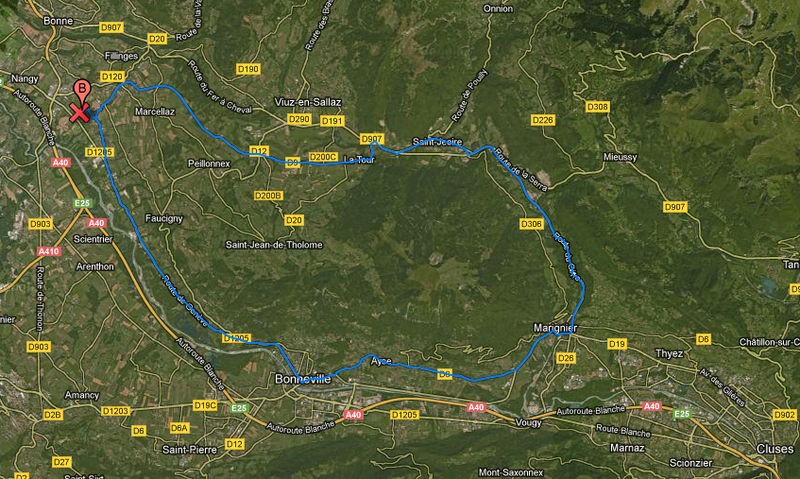 Tour du Môle with Christophe using MovesCount with a Suunto Ambit. Tour du Môle avec Christophe with Garmin Connect with a Garmin 910 XT.